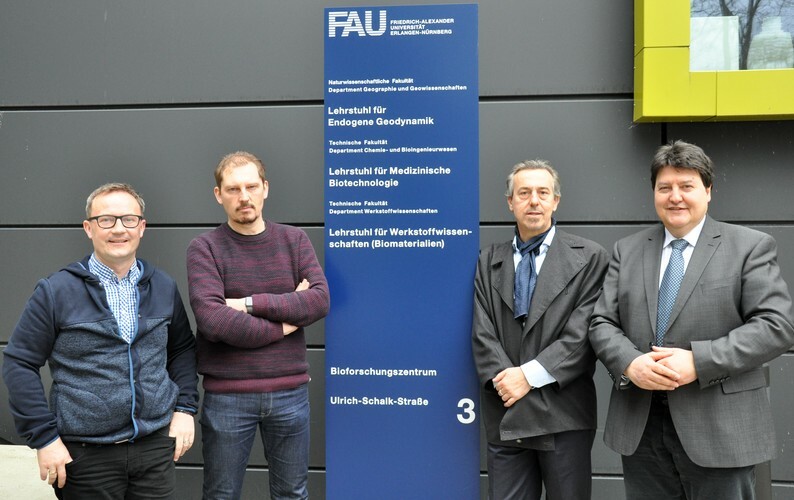 Prof. Dietmar Hutmacher, (https://staff.qut.edu.au/staff/dietmar.hutmacher) Distinguished Professor and Chair in Regenerative Medicine, Science and Engineering Faculty, Queensland University of Technology (QUT), (https://www.qut.edu.au/) visited the FAU Bioresearch Centre on 19th February 2019, where he visited the laboratories and research facilities of the Institute of Biomaterials (Head: Prof. Aldo R. Boccaccini) and the Institute of Medical Biotechnology (Head: Prof. Oliver Friedrich). 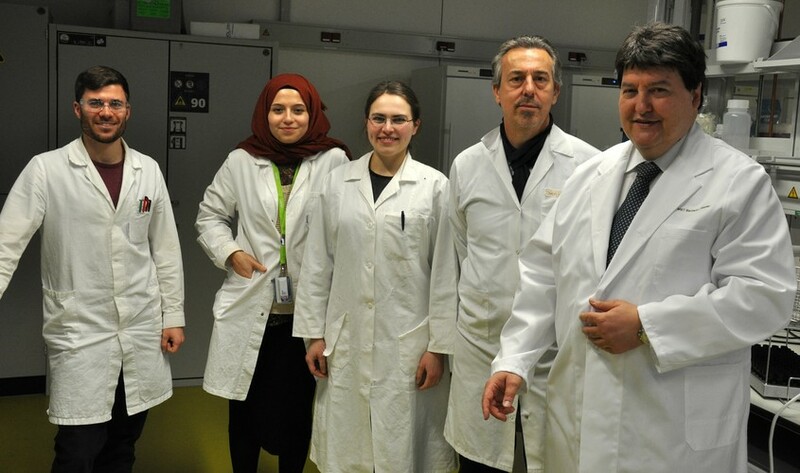 We discussed with Prof. Hutmacher collaboration in the field of biomaterials for bone tissue engineering. 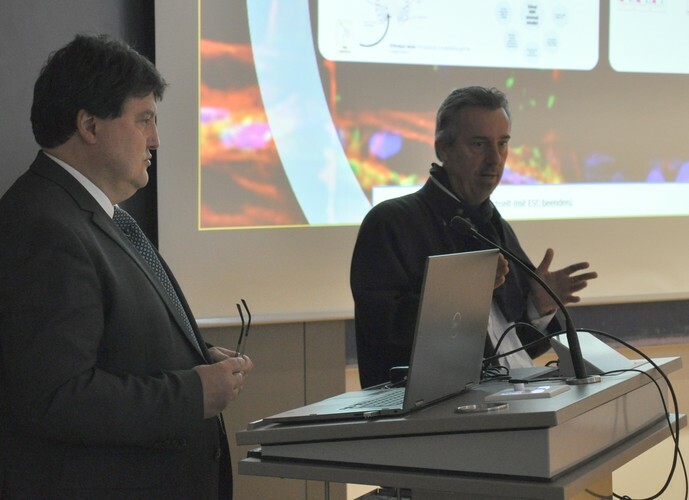 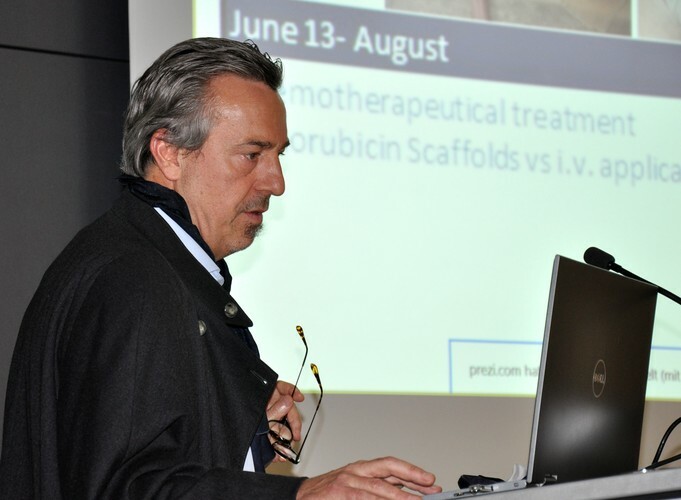 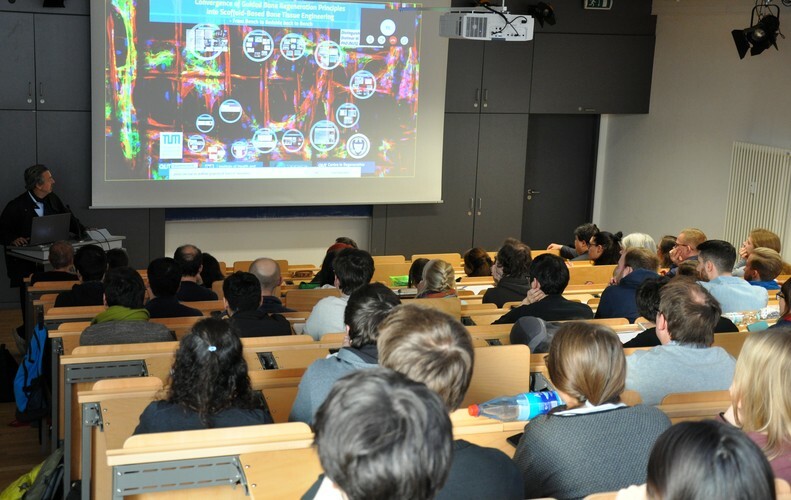 Prof. Hutmacher also presented the invited lecture „Convergence of guided bone regeneration principles into scaffold-based bone tissue engineering – From bench to bedside back to bench“, in the framework of the International Seminar series of the the Collaborative Research Centre SFB/TRR 225 „From the fundamentals of biofabrication towards functional tissue models“ (http://trr225biofab.de/de).